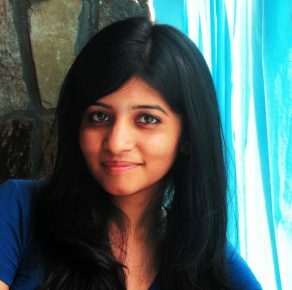 Shreya graduated from the National Law School of India University, Bangalore, in 2016. Thereafter she worked with Vidhi Centre for Legal Policy in India, where she provided assistance to the Government of India for corporate and financial law reform projects. After the BCL, Shreya wants to continue working in the corporate & financial law and policy space. ‘In the past decade, there has been increasing realisation that economic progress must be inclusive and equitable. Developing countries like India are focussing on attaining financial inclusion and increasing corporate social responsibility while ensuring higher investment and growth. I believe that well-designed laws play an important role in achieving these goals, and thus, wish to work on law and policy in the corporate and finance area.